2018 was a golden year of huge business results and continuing growth at Yilport Holding, port management and logistics subsidiary of Yildirim Group. 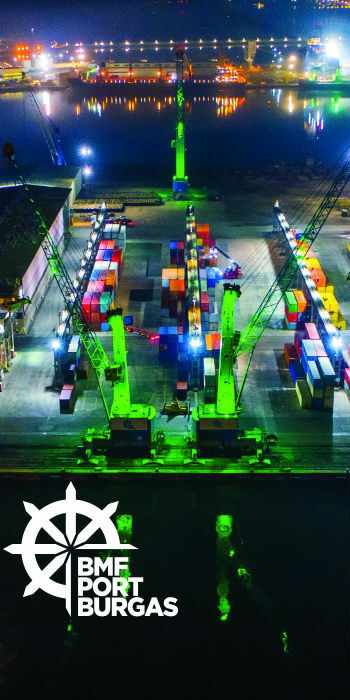 The worldwide terminals handled 6.41 million TEU containers in 2018, reporting 5% year-on-year volume growth compared to 2017. The company closed in on its target to rank among top 10 international container terminal operators by 2025 as it is listed in the 12th place according to 2018 Drewry’s Global Container Terminal Operators Annual Review and Forecast Report. The company also reached another high after winning Port Operator of the Year Award by Lloyd’s List in December 2018. Yilport Holding reported a 5% year-on-year increase in container throughput for the full year of 2018, led by its 10 container terminals in Turkey, Scandinavia, Iberia, and Latin America. Gross container volume for Yilport Holding increased to 6.41 million TEU in 2018, displaying a 5% increase in 2017’s 6.11 million TEU volume. The main drivers of growth were Turkey’s growing seaborne trade and the Latin American region. In 2018, Yilport Holding terminals around the globe also recorded 11.86 million tons of general cargo volume, 444,973 CEU ro-ro operations, and 3.51 million cubic meters of liquid cargo volume. In Turkey, the container volume increase was driven by the strong export performance of the Turkish economy. Yilport Gebze terminal in Turkey recorded 554,223 TEU for 2018 that reflects an 11% increase on 2017 volume. On the other hand, Yilport Gemlik terminal in Turkey closed the year with 524,652 TEU, 11% more than 2017. Banana exports in Ecuador and containerization investments positively affected Latin American growth for Yilport Holding. Yilport Puerto Bolívar in Ecuador, the one and only deep-sea container terminal of the country, helped boosting Latin American container handling to 380.276 TEU, displaying 23% growth compared to 2017. Yilport’s Nordic container terminals also added to the overall growth. The volume increase in Sjursøya Container Terminal (SCT) was the main driver in the Nordic region. 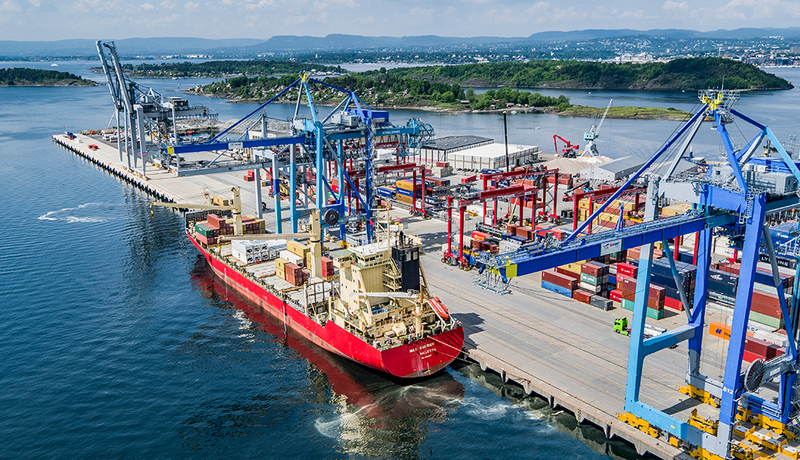 Yilport’s Nordic terminal portfolio in Sweden and Norway grew by 2% to 474.535 TEU compared to 2017 volumes. General cargo in the region grew by a promising 8% to 2.22 million tons. In Yilport’s Iberian terminals, container volume was flat. On the other hand, the leading terminal of the Iberian portfolio Yilport Leixões closed 2018 with 660,835 TEU, recording 6% growth. Consolidated general cargo grew by 5% to 4.15 million tons in Yilport’s Iberian portfolio. Yilport also owns 50% shares in Malta Freeport (MFTL), which recorded 3.31 million TEU volume in 2018. Yilport’s consistent growth is also acclaimed by the industry. According to Drewry’s Global Container Terminal Operators Annual Review and Forecast 2018 report, Yilport Holding is listed in the 12th place among international container terminal operators. The company reached another high after winning Port Operator of the Year Award by Lloyd’s List in December 2018. 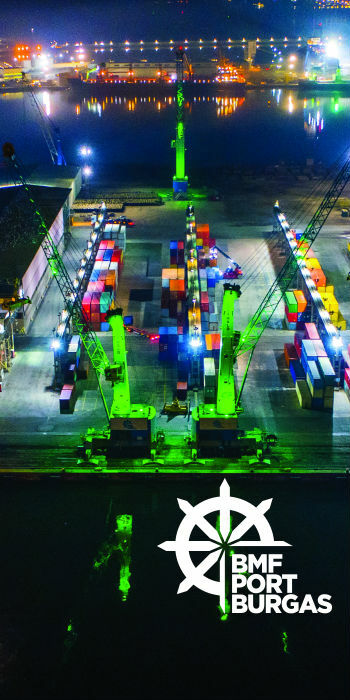 Yilport’s marine terminals portfolio includes 5 terminals in Turkey, 7 in Portugal, 2 in Sweden, 2 in Spain, 1 in Norway, 1 in Malta, 1 in Peru, 1 in Guatemala, and 1 in Ecuador. In addition, Yilport’s dry terminals portfolio includes 3 in Gebze, and 2 in Gemlik in Turkey, and the Stockholm Nord Dry Terminal in Sweden. Yilport’s consolidated annual handling capacity is calculated over 10 million TEUs in containers, 22 million tons of dry bulk and general cargo, 2.15 million cubic meters of liquid cargo, and ro-ro capacity of 1,000,000 CEUs. Yilport is looking forward to 2019 with an aggressive organic growth outlook across all operations.